Welcome to the internet home of The Back Creek Yacht Club. BCYC is virtually the best group of boaters, both sail and power, on the Chesapeake. Known as Bak-Yakkers to our members, we enjoy each others company and know how to have fun. 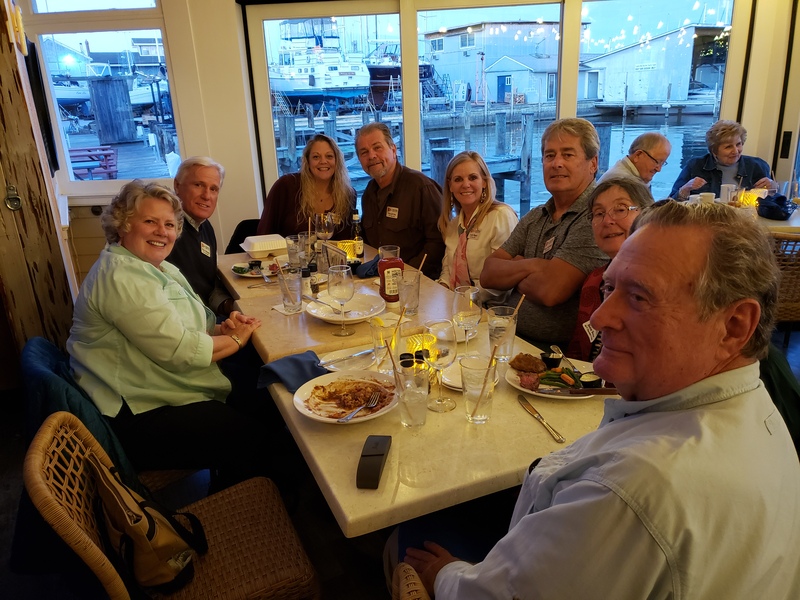 We gather throughout the year for a variety of land and sea events, planned and hosted by our members.No clubhouse to maintain, no high-priced dues, just great people mingling on or near the water. 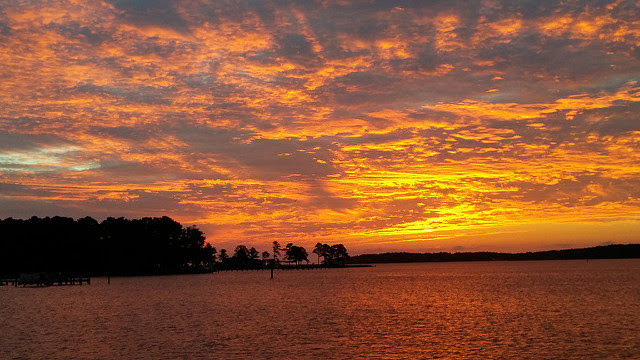 We believe that cruising the Chesapeake is the most fun you can have with your boat. If the concept of a "virtual yacht club" intrigues you, please contact our Membership Chair Email Membership. You might also consider joining us at a future event shown on the Calendar and Events Page. Please make this request when you contact our Membership Chair. Please click the link to see the new 2019 Calendar. We currently have many new members. Please visit the New Members Page to view their information and offer our newest members a warm BCYC welcome when you see them at an upcoming event! New Members. 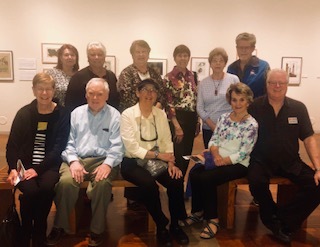 ll Members and guests spent a lovely Sunday morning enjoying a tour of the current print exhibit and a special brunch. 22 Members gathered at Pirates Cove Restaurant in Galesville Md for a dinner and celebration of spring.